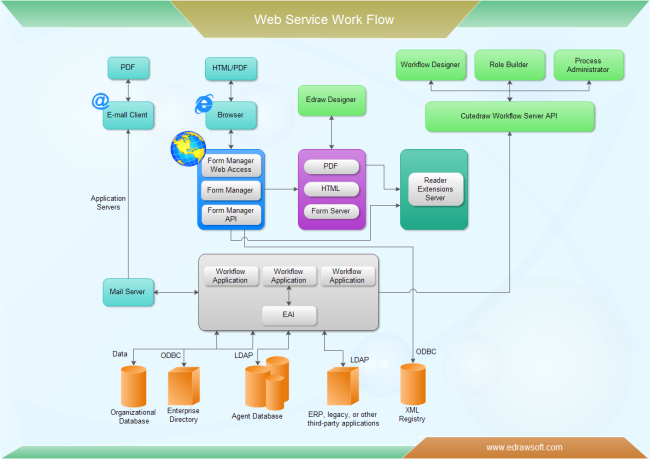 Description: A free customizable web service workflow template is provided to download and print. Quickly get a head-start when creating your own web service workflow. Download it for your own use and you will love this visually appealing template with powerful functions.